This great new fabric is the first of its kind made from hemp. 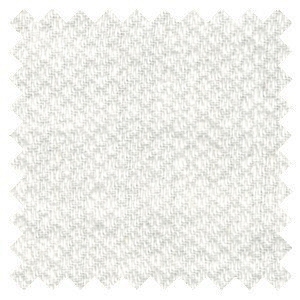 This unique weave is known as "birdseye." The blend of hemp along with the birdseye weave make this fabric especially absorbent as well as being soft to the touch. Couple that with hemp's anti-microbial properties and you have a fabric which is superbly suited for making diapers, wash cloths, and baby apparel.